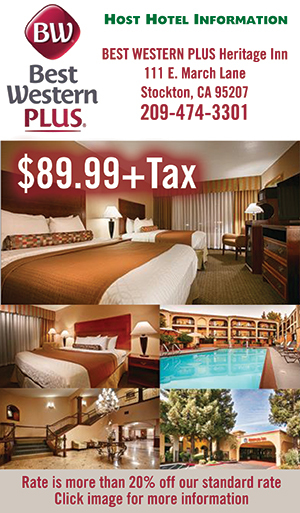 You will need to pay to enter the festival, to access the grandstands to pay the additional $10 for race. in the world, featuring world class drivers. 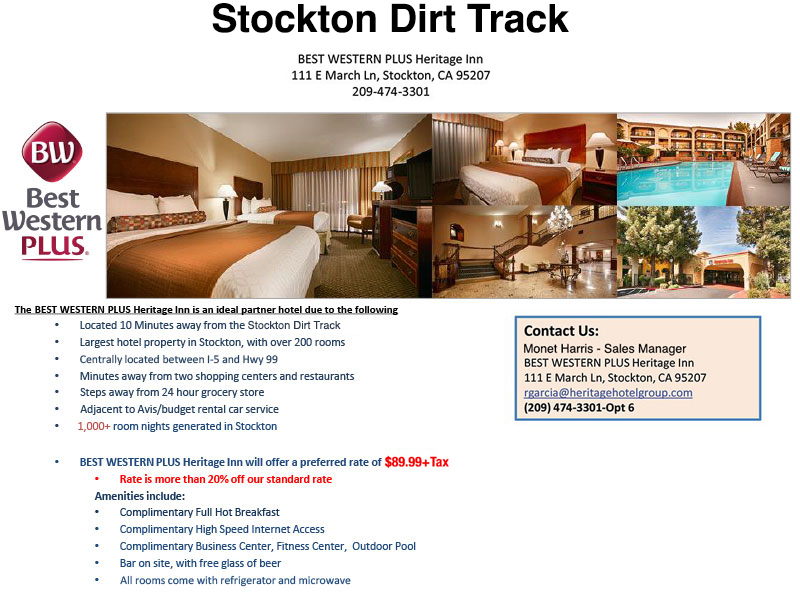 Come see them rip up the track at Stockton Dirt Track! 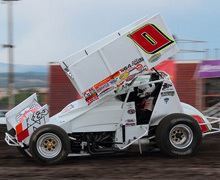 the track offering non-stop action! 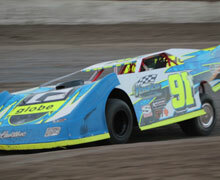 IMCA. 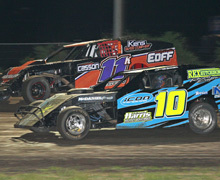 We do not run IMCA sanctioned events but we do observe their rules for our Dirt Modifieds and Sport Mods. 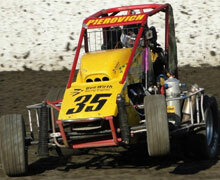 These open wheelers push the limits of power & excitement! 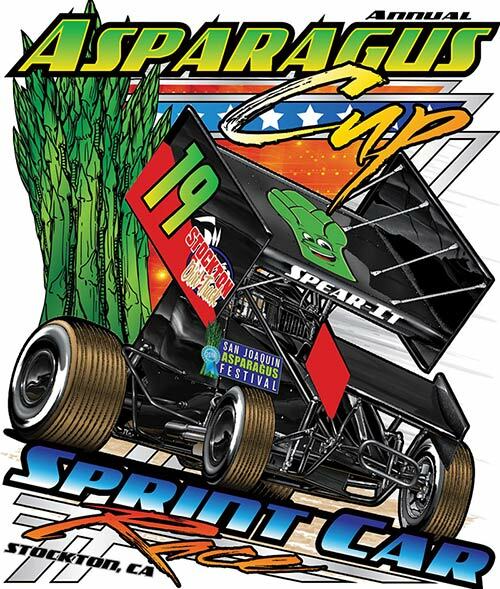 The second annual “Asparagus Cup” on April 12th and 13th at the Stockton Dirt Track marks the next event for the Sprint Car Challenge Tour presented by Elk Grove Ford and Abreu Vineyards. 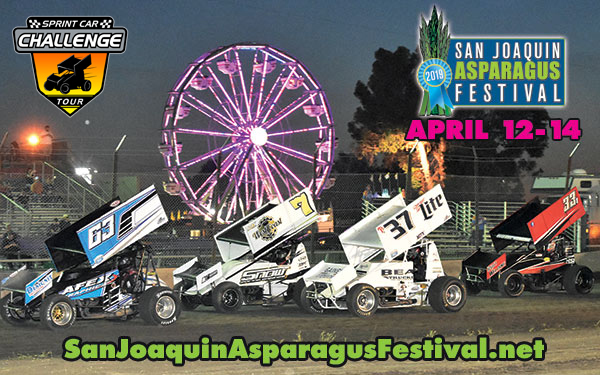 Upwards of $70,000 in purse money will be handed out over the two nights of racing. from our October 6th & 7th Monster Truck event! 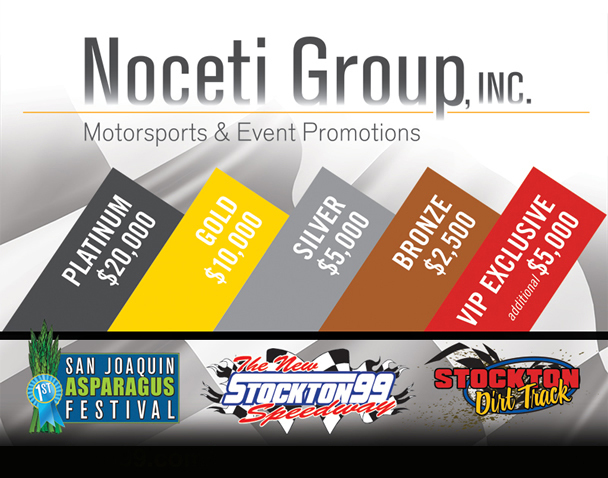 ©2013-2019 Stockton Dirt Track • Noceti Group, Inc.